We run a wide variety of events, course and activities for our clubs and their members, volunteers, staff and leaders. 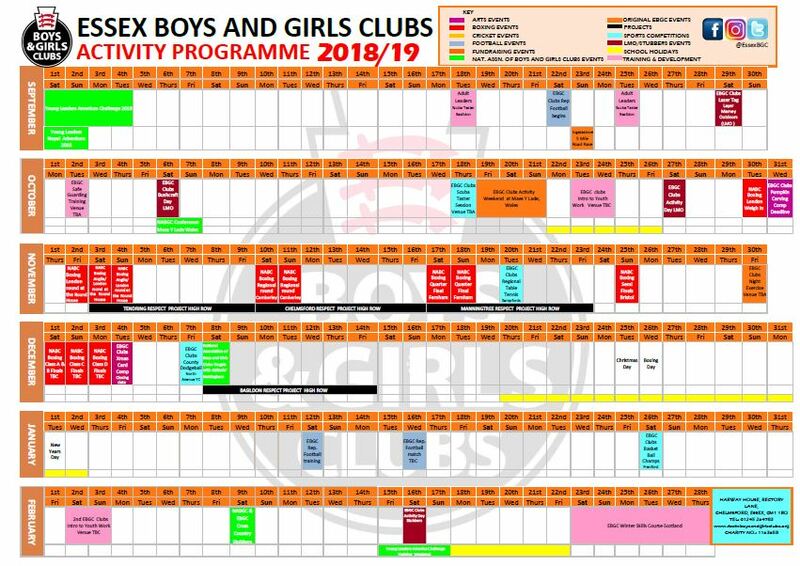 Browse event details on our calendar below or download our 2018/19 Calendar here. Our Activity Programme is supported by The Jack Petchey Foundation. To find out more click here.